We offer wide range of Agricultural Compounds. 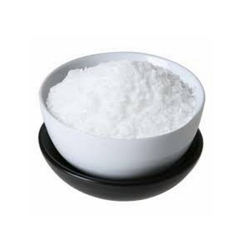 EDTA Acid is a chelating agent, its sodium salt is used widely in analytical testing. Its industrial uses are in agriculture as a chelating agent, food processing, cleaners and detergents, pulp & paper manufacturing, textiles manufacturing/dyeing and water treatment. 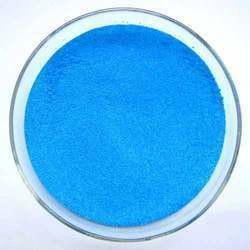 EDTA Copper is a chelating agent, its sodium salt is used widely in analytical testing. Its industrial uses are in agriculture as chelating agent, food processing, cleaners and detergents, pulp & paper manufacturing, textiles manufacturing/dyeing and water treatment. 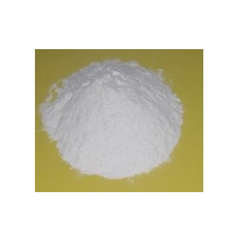 EDTA Di Sodium is a chelating agent, its sodium salt is used widely in analytical testing. Its industrial uses are in agriculture as a chelating agent, food processing, cleaners and detergents, pulp & paper manufacturing, textiles manufacturing/dyeing and water treatment. Soaps & Detergents, Chemicals, Pulp & Paper, Paints, Fertilizers, Leather, Steel Plants, Thermal Power Station, Photographic Scale Inhibitor Formulation. 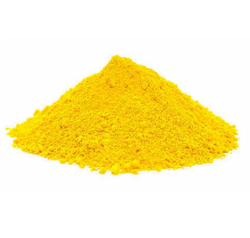 EDTA Ferrous is a chelating agent, its sodium salt is used widely in analytical testing. It industrial uses are in agriculture as chelating agent, food processing, cleaners and detergents, pulp & paper manufacturing, textiles manufacturing/dyeing and water treatment. 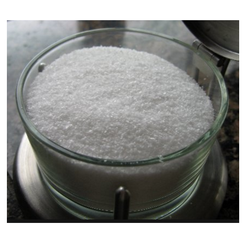 EDTA Magnesium is a chelating agent, its sodium salt is used widely in analytical testing. Its industrial uses are in agriculture as a chelating agent, food processing, cleaners and detergents, pulp & paper manufacturing, textiles manufacturing/dyeing and water treatment. 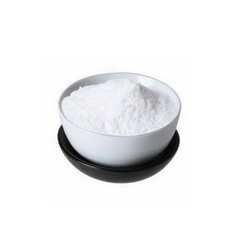 EDTA Manganese is a chelating agent, its sodium salt is used widely in analytical testing. Its industrial uses are in agriculture as a chelating agent, food processing, cleaners and detergents, pulp & paper manufacturing, textiles manufacturing/dyeing and water treatment. 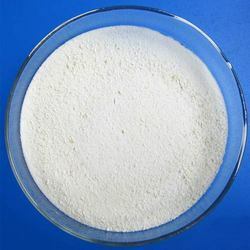 EDTA Tetrasodium is a chelating agent, its sodium salt is used widely in analytical testing. Its industrial uses are in agriculture as a chelating agent, food processing, cleaners and detergents, pulp & paper manufacturing, textiles manufacturing/dyeing and water treatment. 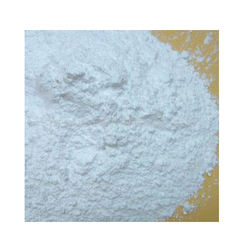 EDTA Zinc is a chelating agent, its sodium salt is used widely in analytical testing. Its industrial uses are in agriculture as a chelating agent, food processing, cleaners and detergents, pulp & paper manufacturing, textiles manufacturing/dyeing and water treatment. 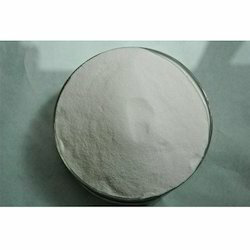 We are a reputed company in the manufacture and supply of Potassium Sulphate.